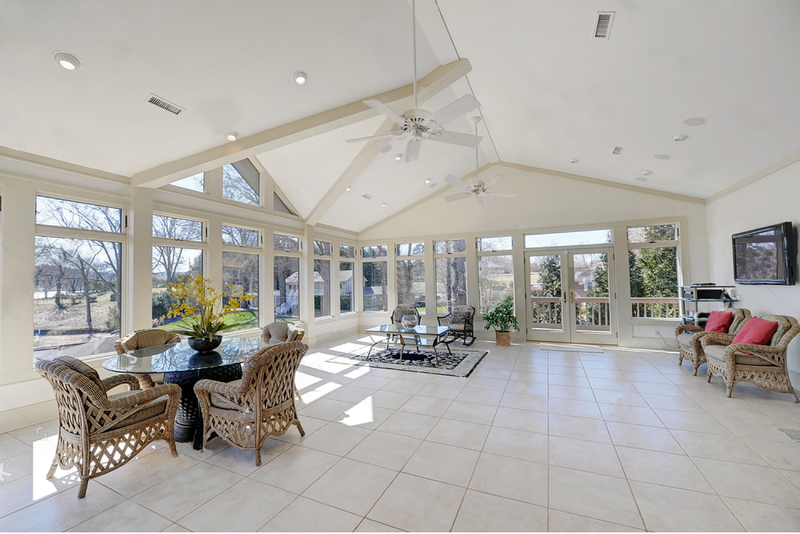 If you’re too cold in winter and too hot in summer your conservatory needs help. That’s where we come in. 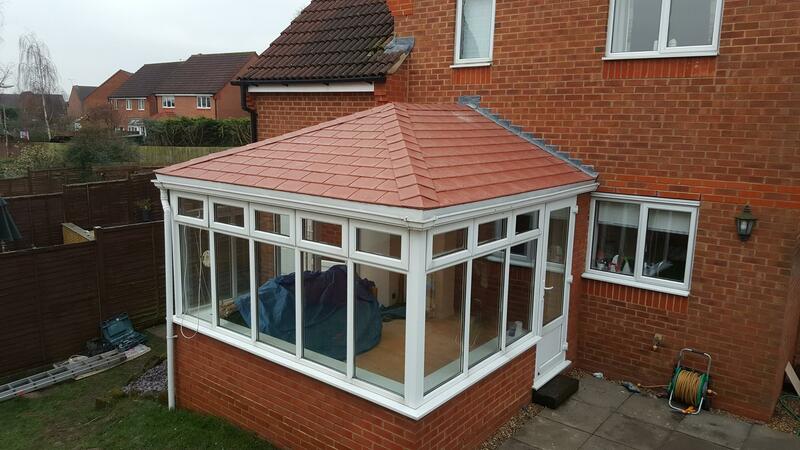 A conservatory always sounds like a great idea. 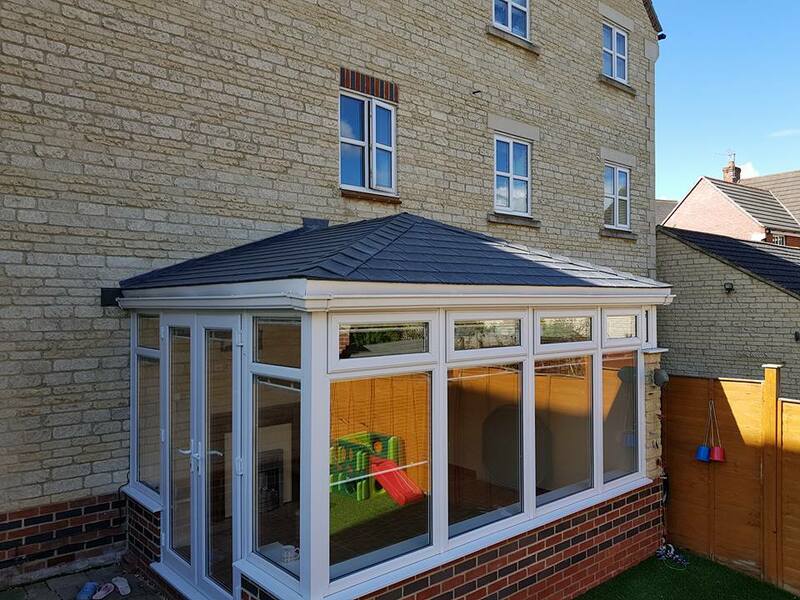 A perfect place to spend time enjoying the garden without needing to be in it… the ideal space to use as a dining room, a playroom, an office… But although the idea is indeed great, the reality can often be anything but. Great job done to a very professional standard. 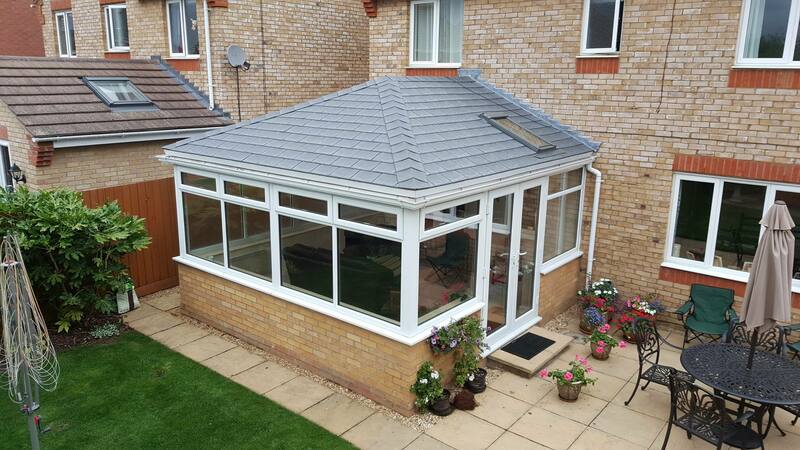 Would recommend to anyone requiring a conservatory roof. 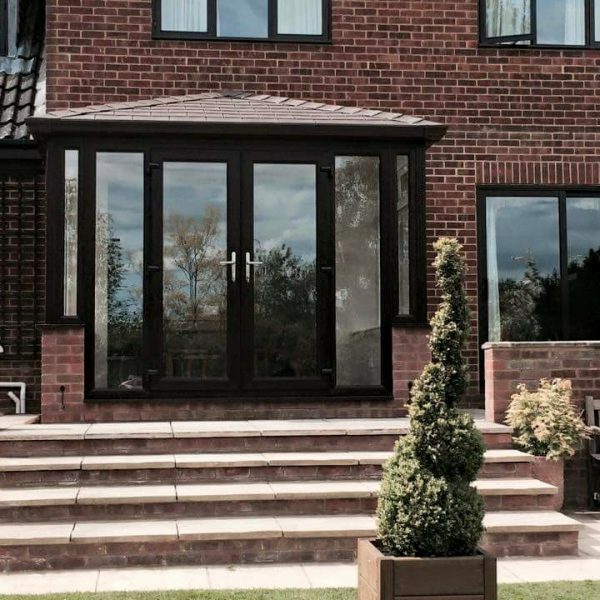 Having our conservatory roof done was the best decision we ever made. During the 2018 heatwave we were still able to use it as our dining room and it was a comfortable temperature. 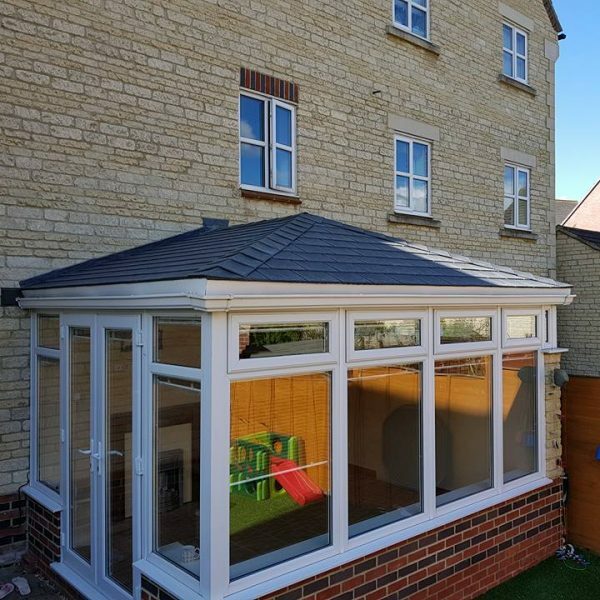 Now the weather is getting cooler we have noticed the conservatory is retaining heat far more efficiently than before and we still haven’t put a heater in there. We live next to a main road and the noise reduction has been brilliant and the overall quality of the work is perfect. 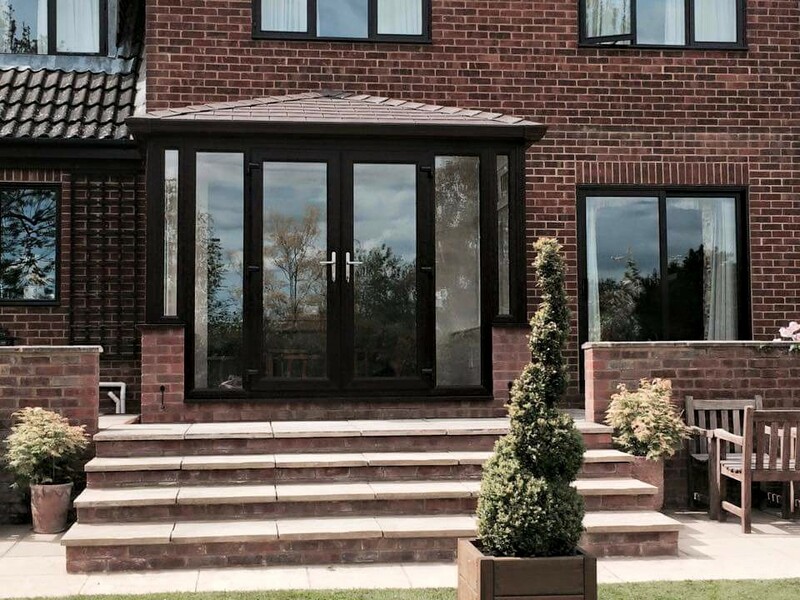 We are so happy with the finished product and would recommend Warm Conservatory Roofs to anyone. We had our roof replaced by Simon and plastered by Hailey. It wasn't a brilliant start because every time poor I'm in went outside to start the work it absolutely hammered down with rain but despite that they did a terrific job. His electric saw broke due to getting wet but Simon raced off to retailers and was back with a new one in double quick time. Impressive. I was really worried it would make the room dark but in fact it barely changed the light levels in the room. Although north facing it is very bright. Couldn't have been more pleased with it all. We were also shocked that all of the rubbish was cleared from the site. Well done guys. And many thanks. Significantly increased the usable footprint of our small house. 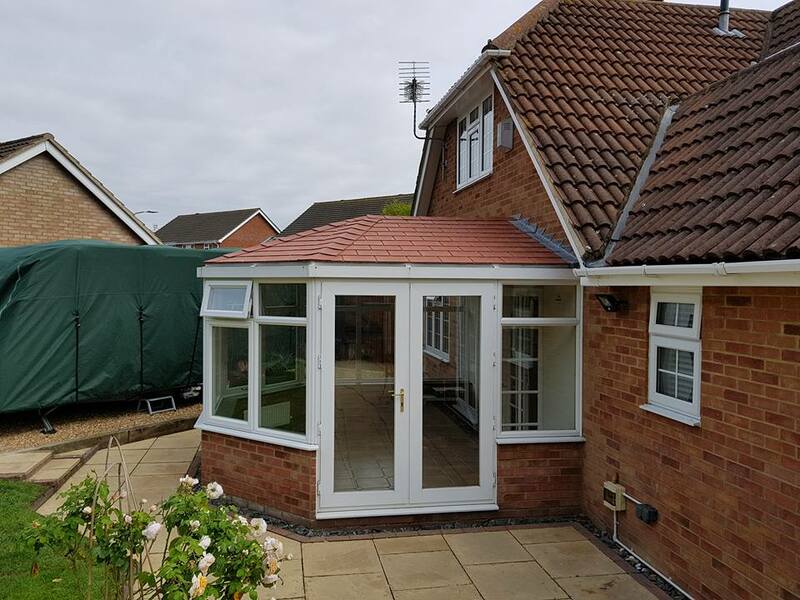 AFTER STRUGGLING WITH A CONSERVATORY THAT WAS TOO HOT IN THE SUMMER AND TOO COLD IN THE WINTER FOR MANY YEARS,THANKS TO SIMON AND HIS PROFESSIONAL TEAM, HE HAS COMPLETELY CHANGED AN UNUSED SPACE INTO A LIVING AREA WE CAN USE ALL YEAR ROUND. 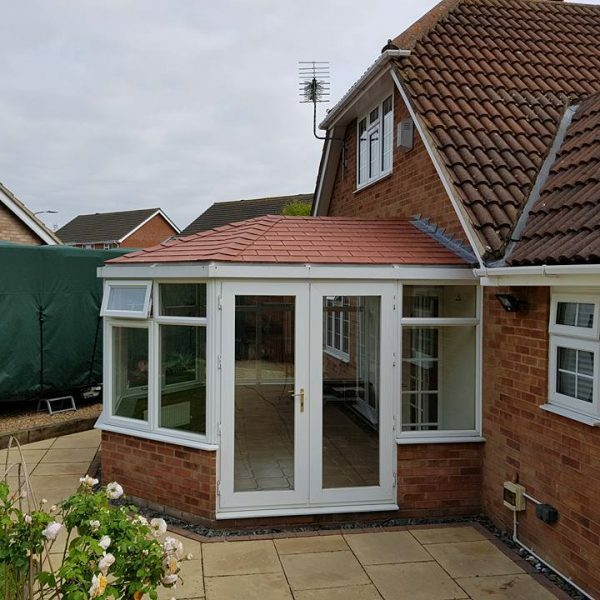 WE ARE VERY GRATEFUL WE USED WCR AND WOULD NOT HESITATE RECOMMENDING TO ANYONE, WHO ARE LOOKING TO BRING THEIR CONSERVATORY BACK TO LIFE, USING THIS COMPANY. WELL DONE SIMON. My conservatory looks fantastic. Simon did a wonderful job. Nothing was too much trouble, very trustworthy and a lovely man to have at my home. Everyone should use him. 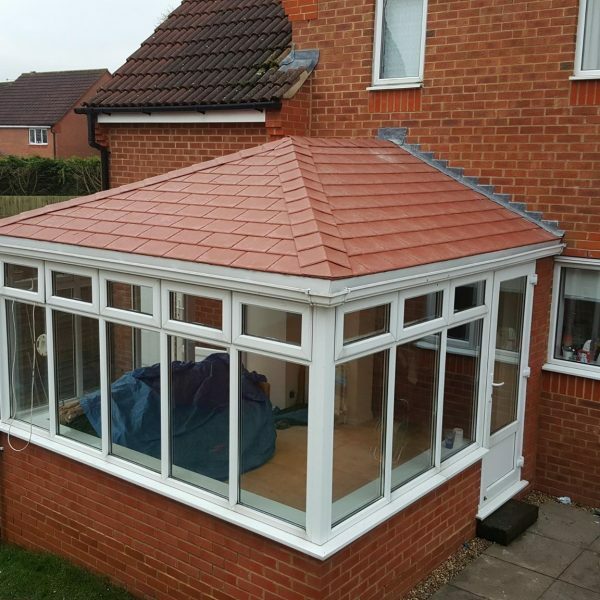 Simon put a new roof on our conservatory and did a great job. Would definitely recommend to others. Genuinely nice chap and did a fantastic job! Very good value for money and great quality work. 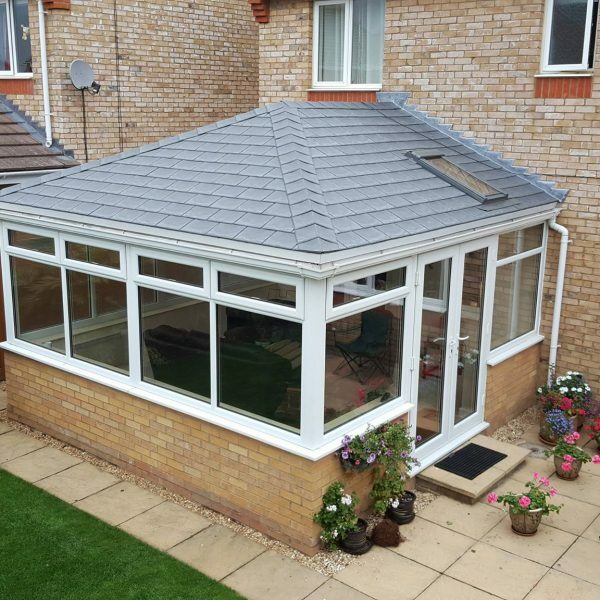 I have already recommend Warm Conservatory Roofs. Did some other bits and pieces for us that wasn't part of the job in hand. Really good communication. Great standard of work.